How to Root Cubot X18 Plus and Install TWRP Recovery: Cubox X18 Plus comes equipped with a5.99 inches 1080 x 2160 IPS LCD touchscreen.It is powered by a 1.5GHz Octa-core MediaTek MT6750 SoC, Mali T860 GPU coupled with 4GB RAM.It runs Android Oreo 8.0 out of the box.It comes with 64GB internal memory, expandable to 256GB.It sports Dual 16-megapixels + 0.3-megapixels with dual LED flash and 8-megapixels front camera.It houses a Non-removable 4,000mAh battery. 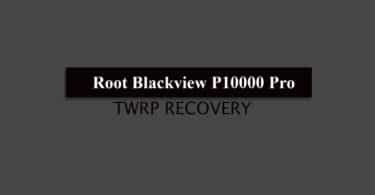 Rooting an android is not as difficult as it seems.First of all, users have to install TWRP recovery on his android device.As the phone is powered by a MediaTek CPU, TWRP can be installed using SP Flash Tool.Once TWRP is installed, users can get root access just by flashing supersu or magisk root pack via TWRP recovery. Rooting Cubot X18 Plus gives you additional benefits like you can install special apps, flash custom ROMs, you can streamline your phone performance and many extra features. The real performance of an Android smartphone can only be unlocked once it is rooted. Rooting your Cubot X18 Plus, lets the user flash different Custom MODs, ROMs, and such stuff onto the device. 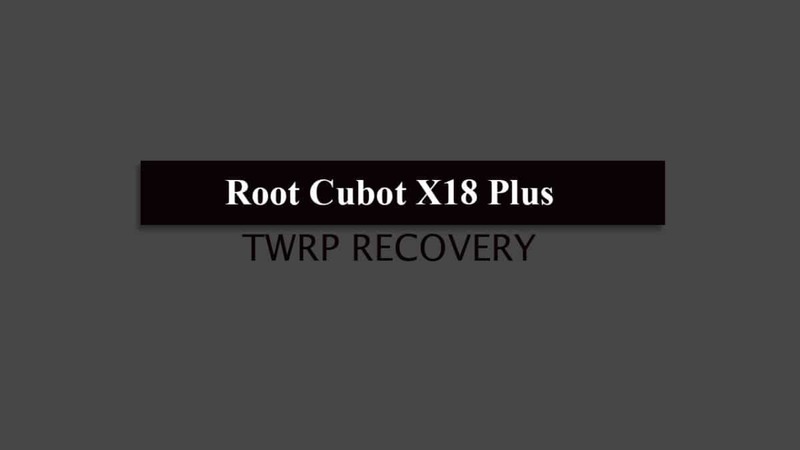 Now here we come with a full working guide on how to install TWRP Recovery and Root Cubot X18 Plus. While rooting you have to be very careful and process with great caution, anything wrongs you may get your device bricked. That’s it. Your Cubot X18 Plus has been rooted successfully. Keep reading roomygalaxy for more news and updates.